Hey, it’s Paul again. How has everyone been? This time I’d like to talk a bit about the serve. Often times, the serve takes a back seat to the rest of the game in tennis. This is more often than not a result of timing. Players and coaches alike typically practise their serve at the end of the workout when they are mentally and physically fatigued. As a result, the least attention is available for improving the shot. To improve your serve — and particularly the second serve — try doing serve-specific workouts at the beginning of your practice or as the sole focus of one practice session per week. 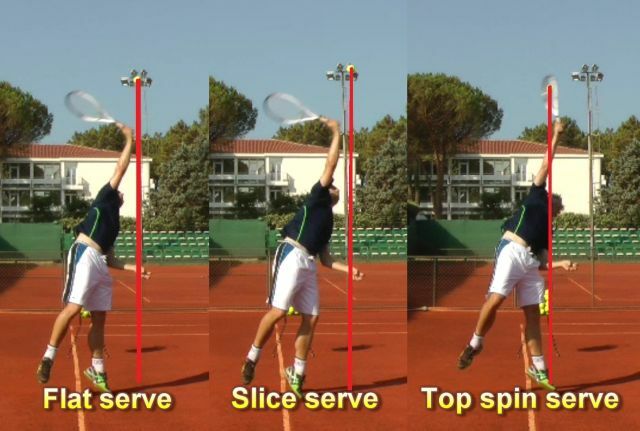 Before we look at specific drills to improve the serve, there are two major elements that are essential to practise which are often overlooked; the toss and the swing. I suggest that every player, regardless of their ability, should practise both the toss and swing for their serve before hitting serves. If you can master the toss and swing, you will really improve the percentage of your 1st and 2nd serves. My favourite drill involves serving a game up to 15 points where one player serves the entire game, but is only allowed 1 serve each point. This is a great way to build up stamina for the serve and learn how to win points on your second serve. You will be much more relaxed of the first serve if you know that holding the game when the second serve is a lock. With two players of equal ability, the server should typically win (if you follow the stats of the best professional tennis players, you will always see second serve percentage of points won that exceed 50%). With developing players, however, this is not always the case; they hit way too many double faults and, initially, their serves will be shaky even if they manage not to miss. 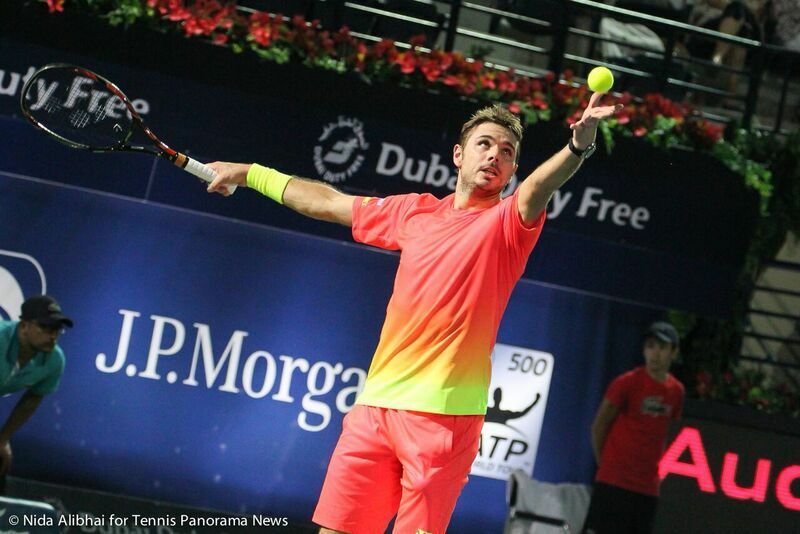 But the serve will get noticeably better from week to week as the player learns to relax under pressure. This drill will definitely shine a light on the player’s serving skills. Furthermore, this game is far superior to the baseline game as it is purposeful practice. Once this drill is mastered, the players can transition to other serving-based games. Another one I like is for 1 player to serve the entire set (with two serves). Then the other player will serve the entire second set. Another variant is for each player to serve two games at a time (and they play an 8-game pro set). These games are intended to build stamina and confidence. As one of the most important strokes in tennis, practising these service games on a regular basis your will once again take centre stage.